I hope everyone is having a good holiday. Today I'm over at the Parallels' blog talking about multiple worlds. 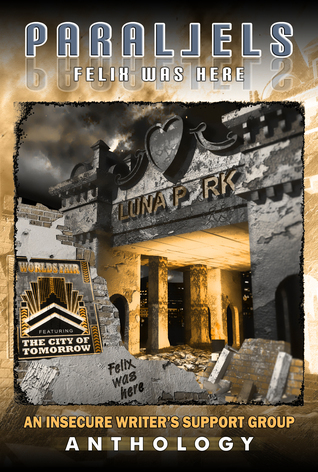 I'm also hosting a Goodreads giveaway for a paperback copy of Parallels: Felix Was Here. Happy New Year! Comments are turned off here since this is just an announcement post. I'll be back on this blog on January 4, 2017 for IWSG.